Dictionaries of quotations used to be about ‘Who said that?’, whereas now people want to know ‘What has been said about this?’. In this new type of dictionary from Oxford University Press, you can do both. The latest volume in their newly revamped series of dictionaries is arranged by topics – ranging from traditional categories such as Courage and Love to more recent subjects like Computers and the Internet. 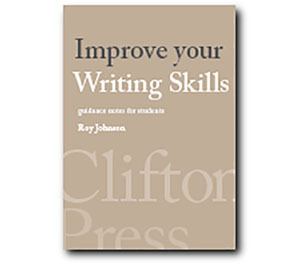 It’s a collection of over 9,000 quotations, covering an enormous range of nearly 600 themes, from over 2,400 authors. They are arranged alphabetically, and you can check who said something about which topic via an extensive double index of names and themes. Journalists belong in the gutter, because that is where the ruling classes throw their guilty secrets. If this is dying, then I don’t think much of it. People say I wasted my money. I say 90 percent went on women, fast cars, and booze. The rest I wasted. It immediately doubles your chances for a date on Saturday night. This type of compendium has three possible uses. It can serve as a straight work of reference if you are stuck for the source of a famous quotation; you might dip into it for bedtime relaxation; and it’s the sort of book which some people would keep in the lavatory for a few moments of light relief.